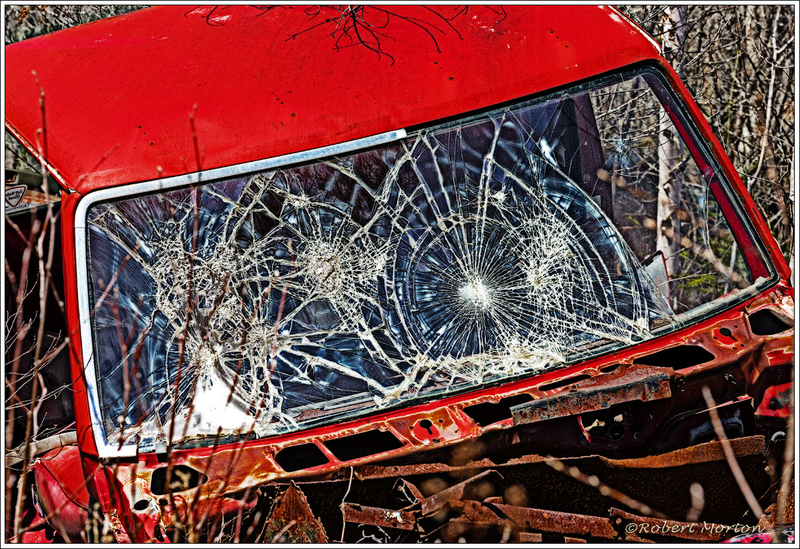 Can’t see much through the windshield of this old truck. 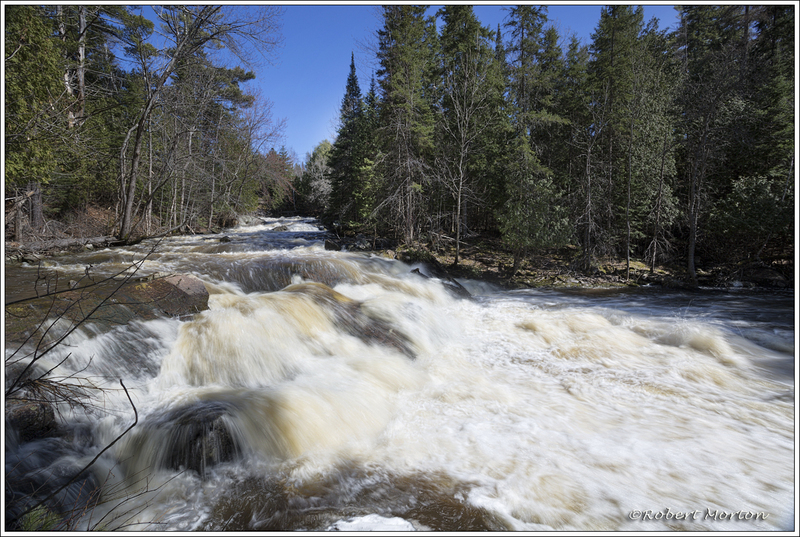 Wasi Falls has lots of water. This was yesterday afternoon. 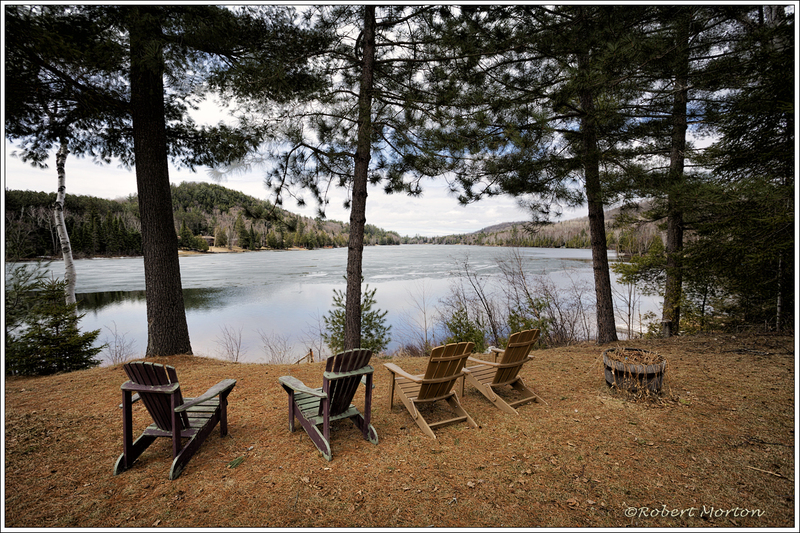 The ice is not yet gone from One Mile Bay, but these Muskoka Chairs are in place and ready to go. 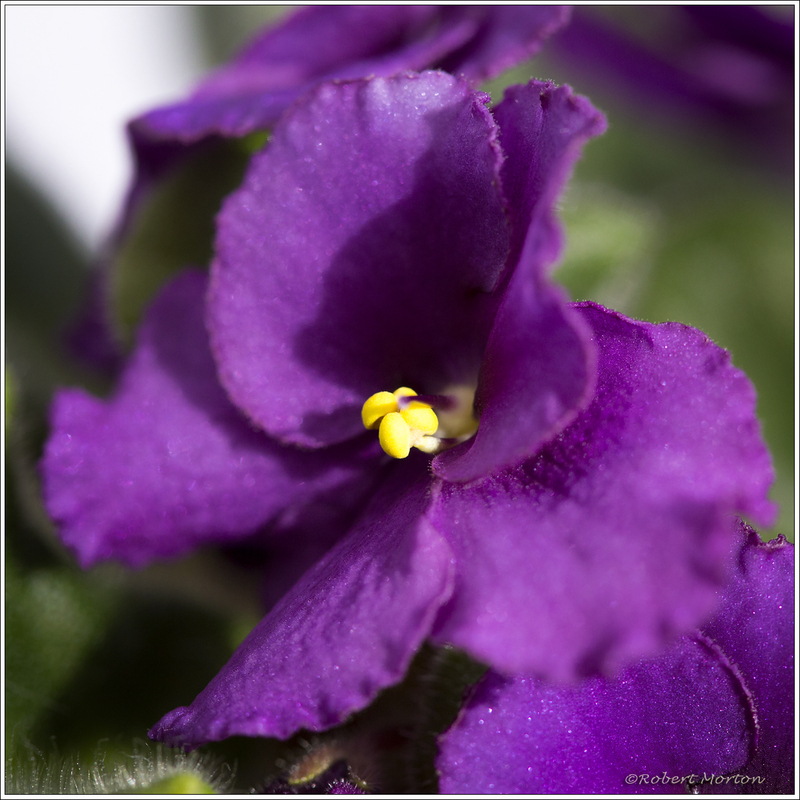 African Violet + Macro Lens = Fun! Perfect day, if a bit cool. Loads of people. Chance to make photographs. 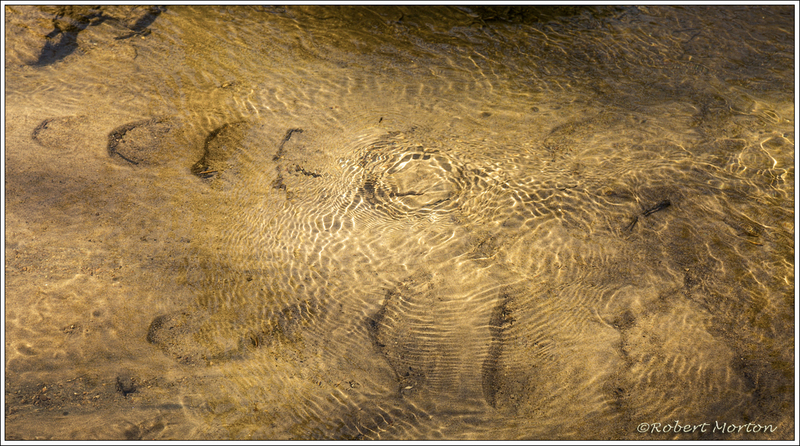 Delicate ripples on the stream. 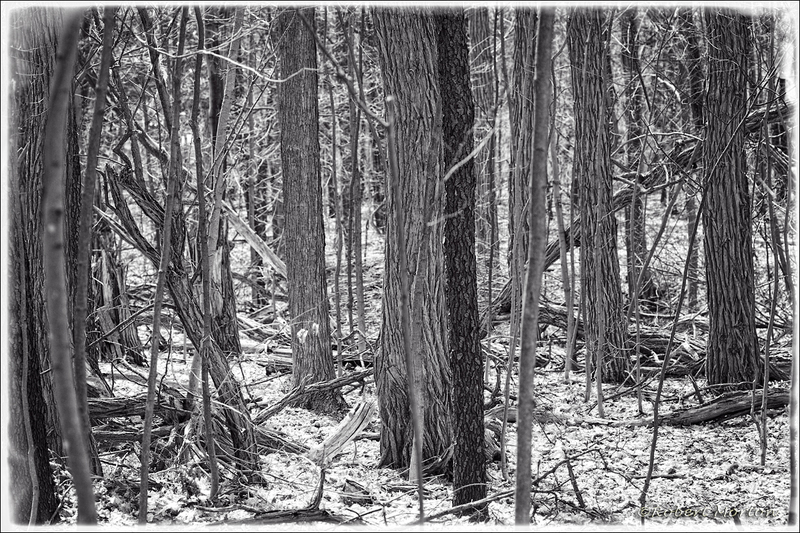 Yesterday’s post in Black and White.